Create a tornado in a bottle! 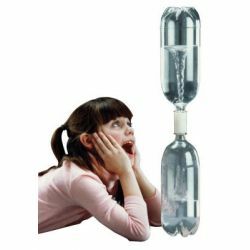 Help children discover how air pressure and density work together to create an incredible force of nature. A great introduction to any weather unit.